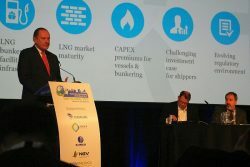 Peter Keller discusses marine LNG’s progress and potential at NGV Global 2017. 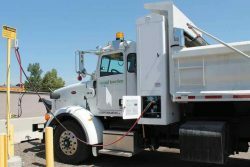 Grand Junction, CO, generates RNG from human waste to fuel city vehicles. The IEA’s 2016 World Energy Outlook has declared there are decades of natural gas use still before us, a view welcomed by the International Gas Union. Liquefied Natural Gas (LNG), in fossil-based and renewable forms, is rapidly building market presence: a transportation fuel for today and tomorrow. 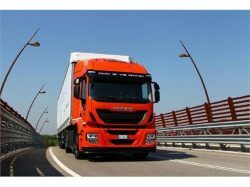 An Iveco Stralis 4×2 heavy truck is the first commercial NGV in Israel.